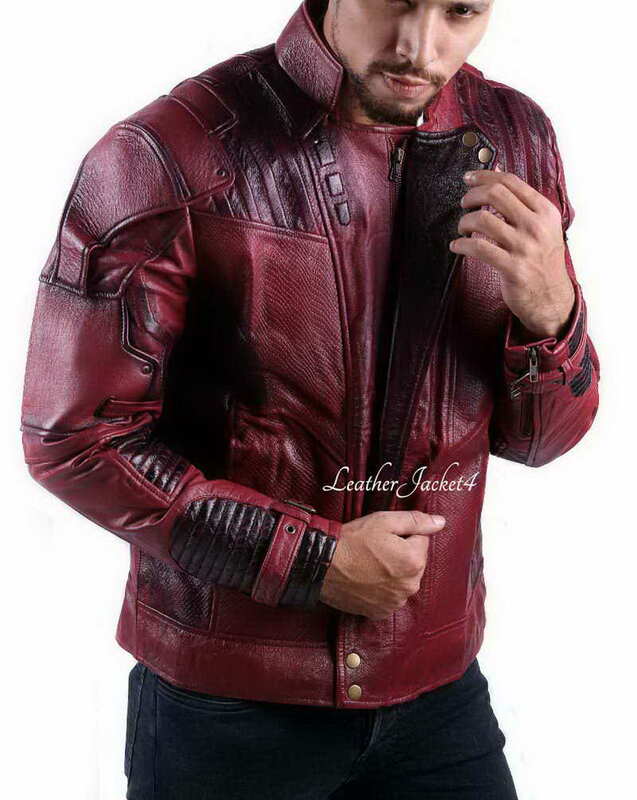 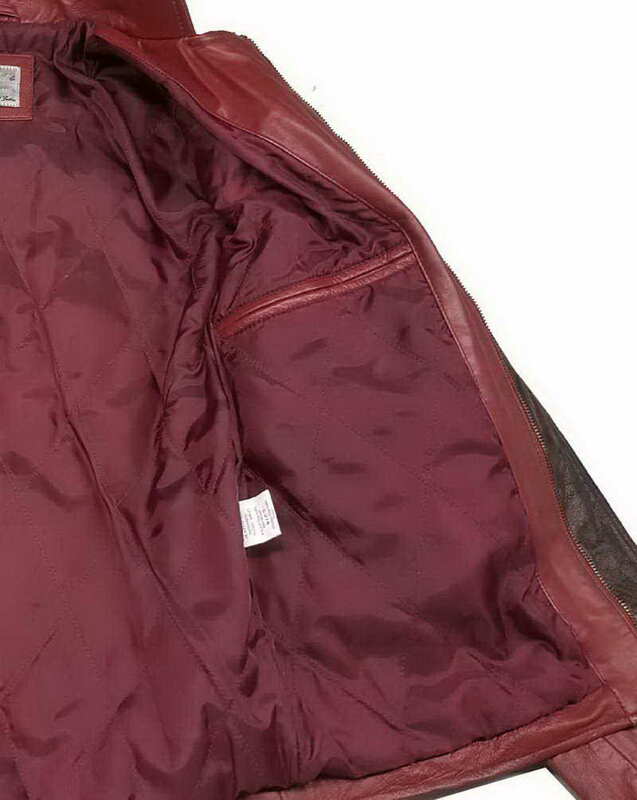 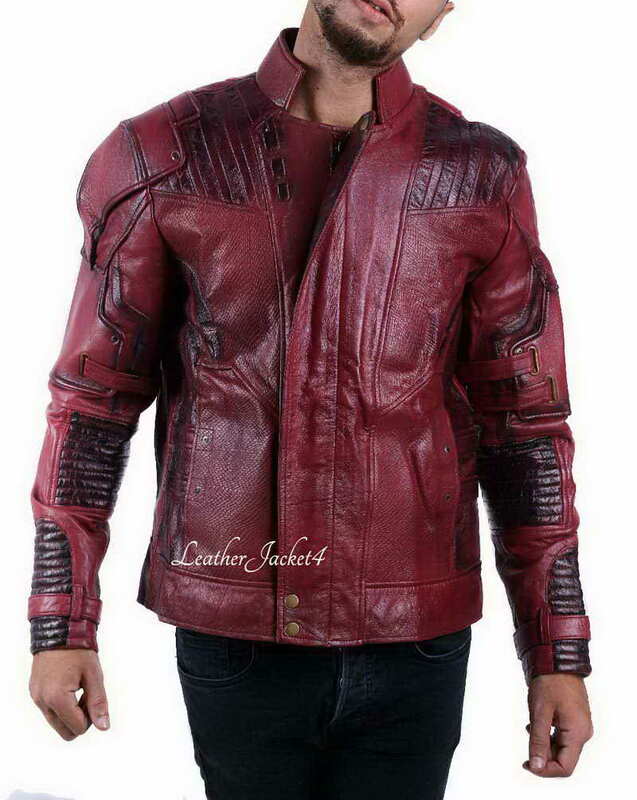 We offer 2 colors as Maroon and special addition in Red color.This daring Guardians of the Galaxy Jacket - II is a must-to-have outfit, especially for the men who simply love to wear such clothing. 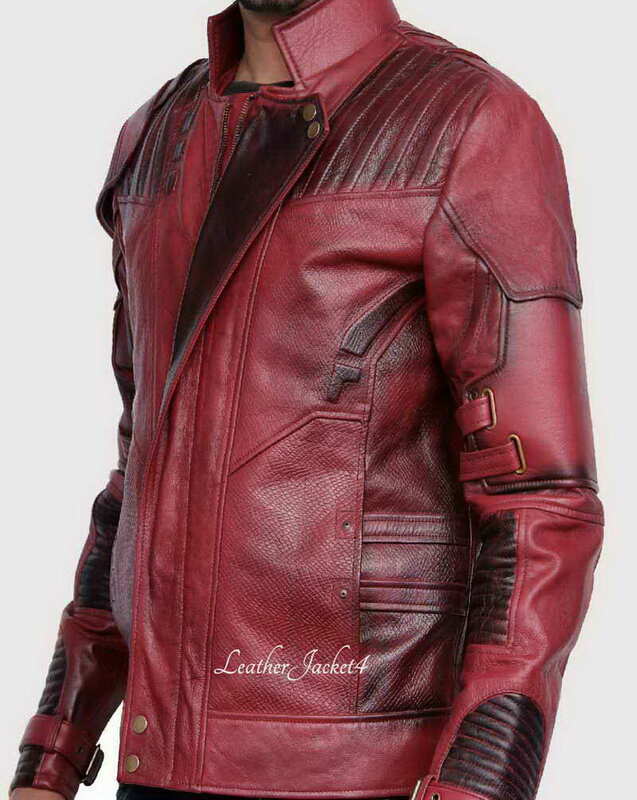 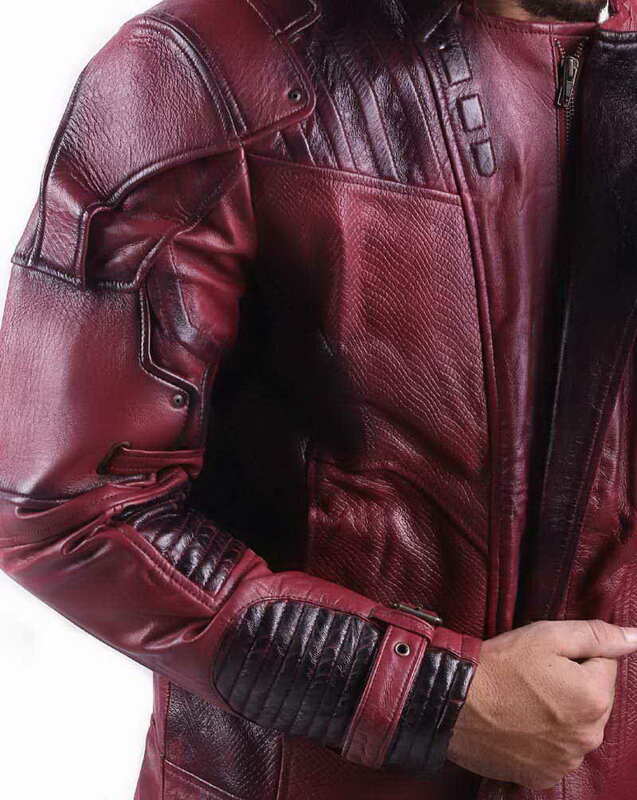 Chris Pratt Red Leather Jacket worn by Peter Quinn in Star Lord 2 of the Hollywood science fiction 2014 movie Guardians of the Galaxy. 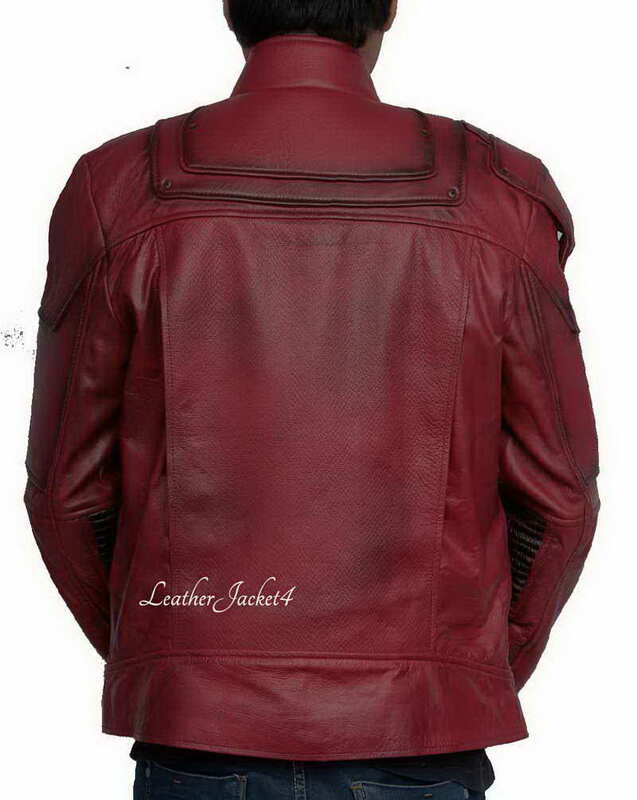 The Guardians of the Galaxy Jacket is made up of high quality Goat-skin real leather. 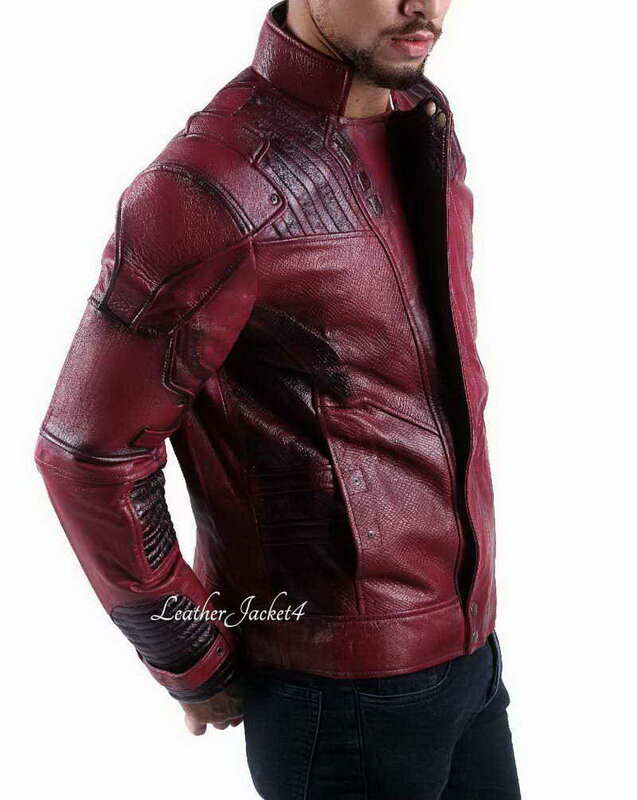 It is as nice as it looks in the picture, I lend here by chance but II'm pretty satisfied with the quality of leather. 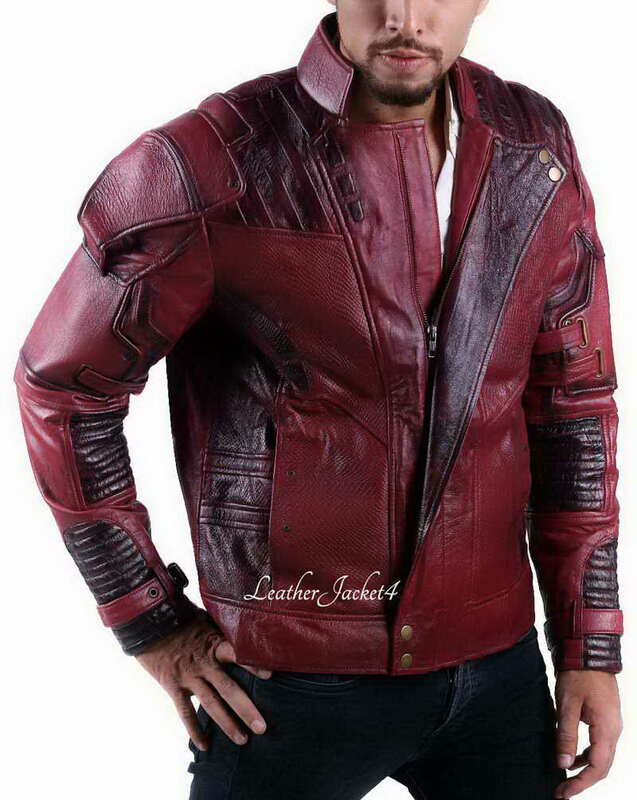 I give 5 stars for this jacket.